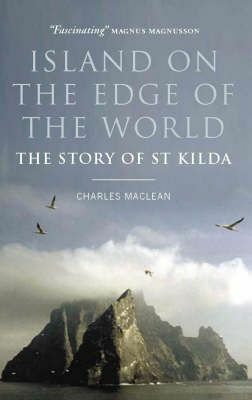 For more than 2000 years the people of St Kilda remained remote from the world. Its society was viable, even Utopian; but in the nineteenth century the island was discovered by missionaries, do-gooders and tourists, who brought money, disease and despotism. St Kildan culture gradually disintegrated and in 1930 the few remaining islanders asked to be evacuated.